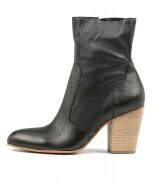 Lend a high fashion feel to winter looks with this sumptuously crafted leather boot. 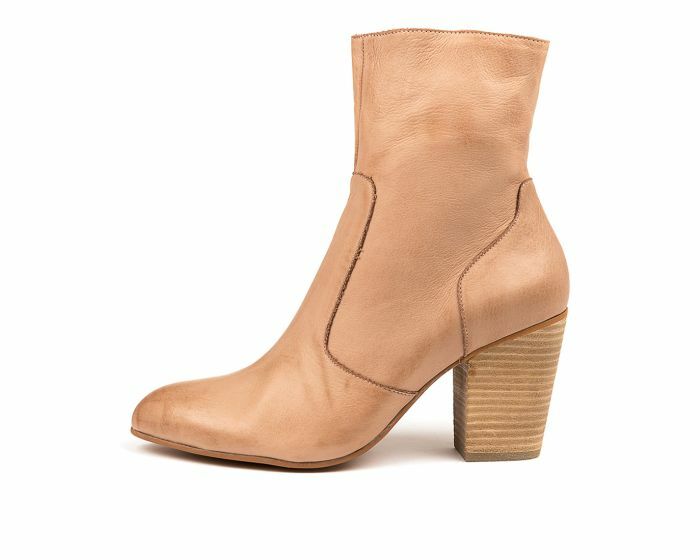 Cut high at the ankle, the HATRICK boot features a sleek pointed toe to elongate the leg, along with a slanted high block heel that is reminiscent of a traditional cowboy boot. 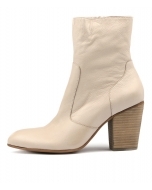 The well thought out stitching adds to the designs Western appeal, whilst still being a contemporary option that would look effortlessly luxe day or night.